We believe we have the best team in the industry, the best equipment and use only the highest quality of materials to get the job done. No job too big or small, too complex or simple. We pride ourselves on our ability to turn your ideas into a reality, and we'll keep you informed every step of the way. We'll discuss your ideas & concepts and turn them into a virtual digital mock-up, and send it over to you awaiting your approval. Once the outcome has been approved, we will then begin the process of turning your digital mock-up into reality. The final stage of the process handles all your framing, quality control & shipping needs. Memorabilia Framers are a family run business, with family values. 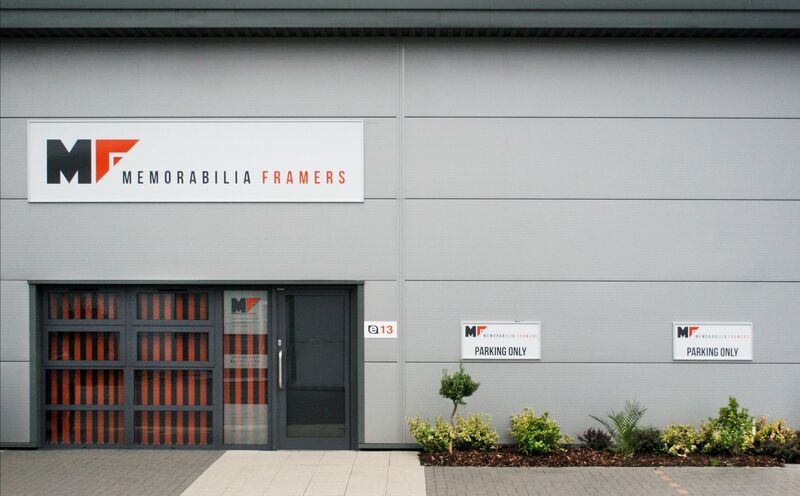 We've currently been framing since 1999, and are still going strong. 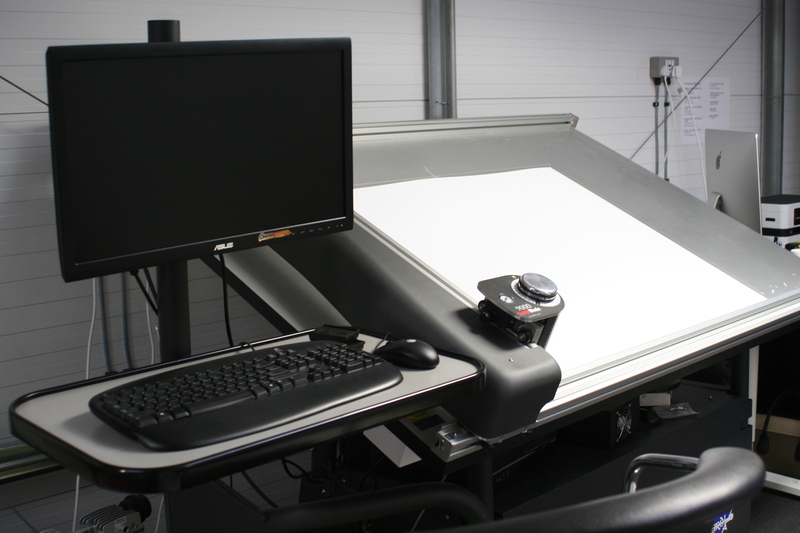 Over the years we've invested heavily into our work stations, machinery and staff. We were one of the first companies to start using laser cutting technology to enhance our displays, this allows us to engrave & cut into various mountboards & materials in fine detail. 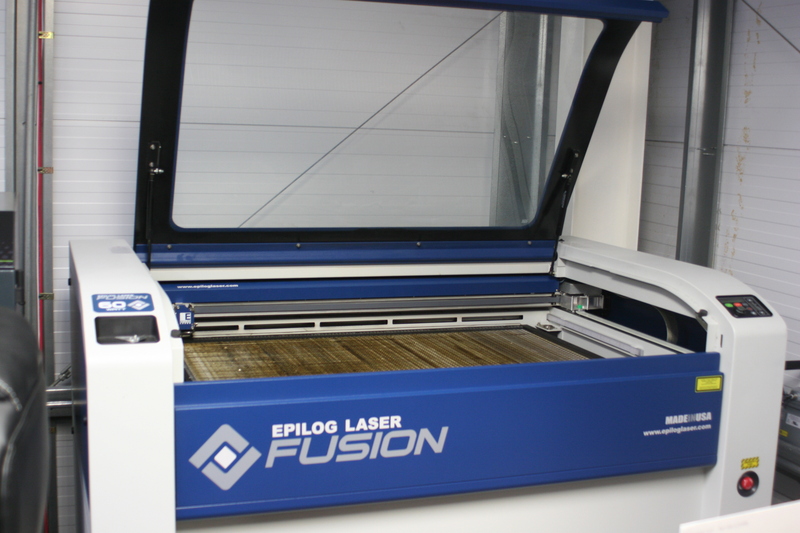 With our vast knowledge of laser cutting technology combined with our experience of framing every kind of object imaginable we have created the perfect streamlined business to deliver desirable products to our clientele. We contacted Steve at Memorabilia Framers in regards of framing a shirt for a raffle donation. The turnaround was very impressive as we dropped the shirt off with Steve on the Wednesday, and the framed shirt was delivered back to us by Friday morning ready for the event. Quality was outstanding! I cannot praise Steve and his team Carla and Jon enough. From the moment I walked in Steve gained my confidence with his professionalism, enthusiasm and obvious desire to make sure that my needs were met. I was given options and constant visual updates to make sure I was happy with progress. Having purchased pictures on two previous occasions, I was looking to add to my sons Arsenal collection. from an initial call on Monday, I was sent email mock-ups and updates. All done and delivered by Friday. An excellent service every step of the way and I would certainly buy again and highly recommend.